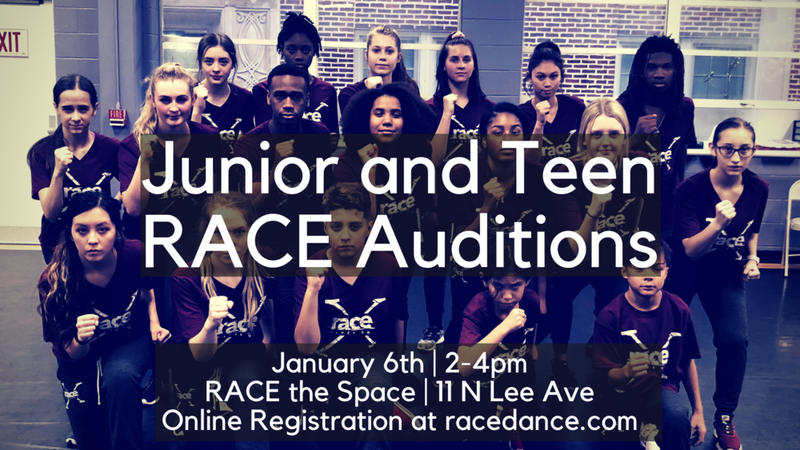 RACE Dance Company will be holding Junior & Teen RACE Auditions for its 2018/2019 Season on Sunday, January 6th at our downtown space at 11 N Lee Avenue! 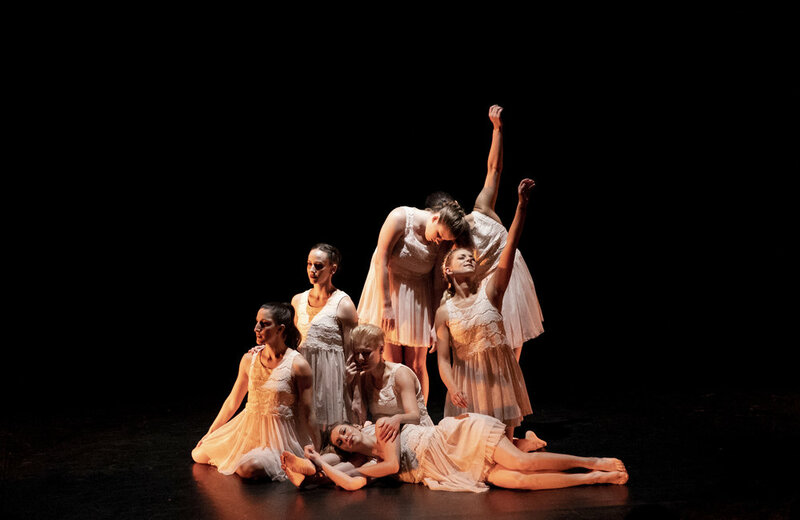 We are seeking motivated, passionate, and creative dancers between the ages of 12 and 18 for the duration of the Spring school semester. The audition will begin at 2pm with jazz technique and a hip hop combination. Dancers must register online (link below) and pay either online or 30 minutes prior to the audition in person. Please come ready to dance promptly at 2pm. Audition fee is $35. If dancers cannot attend auditions, video submissions can be sent instead to dashawng@hotmail.com no later than Monday, January 7th, 5pm. RACE Company submissions should include no more than 5 minutes of jazz technique, contemporary, and hip hop. Choreography from RACE the Space classes is preferred. Registration and $35 fee applies to video submissions as well. Auditions for the RACE and Men of RACE Dance Companies have concluded for the 2018/2019 season.